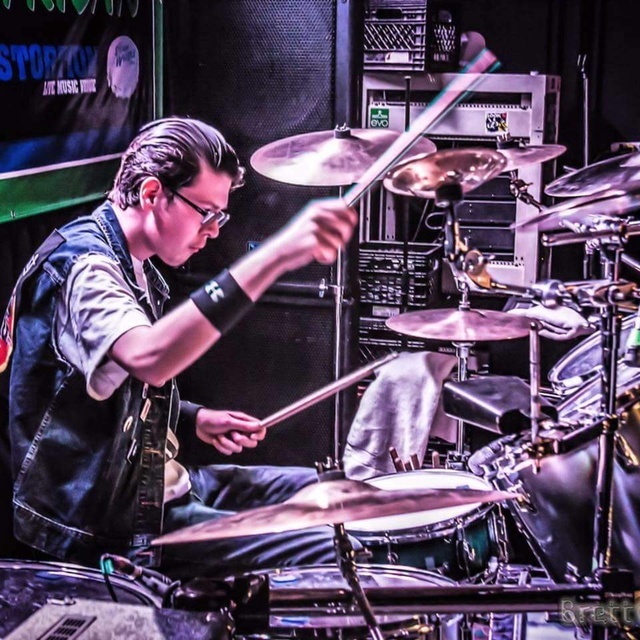 20 year old drummer looking start a band (preferably) but willing to join one. I've played around 35 shows locally and a one or two out of town. 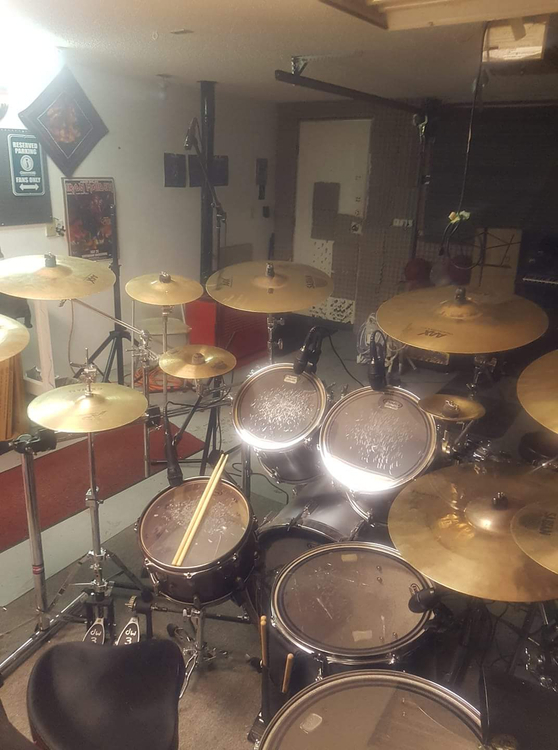 I started playing about 5 years ago, I started in a thrash/death metal band called "Detherous" and eventually moved into a progressive hard rock band called "the fatal pursuit" . I took some time off to work on my playing after I left my last band, and am now looking to play seriously again. Mostly looking for guitarist to start jamming and writing with. I have a full jam space that can fit at least 5 people and is good all year round.